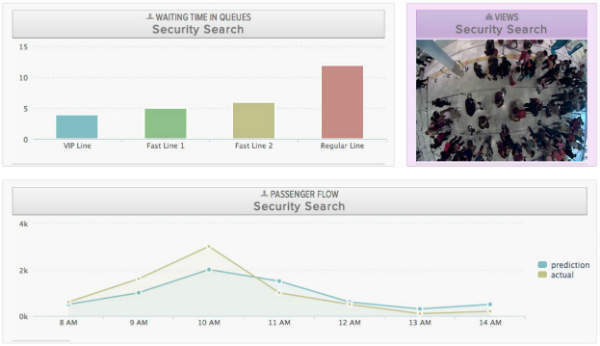 Foxstream, formerly known as Blue Eye Video, is a queue management software solution provider for the airport industry. It supplies reliable people counting tools, with both predictive and real figures. This data is useful to enhance the passenger experience and the airport’s image, as it can be displayed on-site on information screens to inform passengers of waiting times of different checkpoints. It can also be displayed on the airport’s website, or on different apps that passengers can view on their phone or tablet. 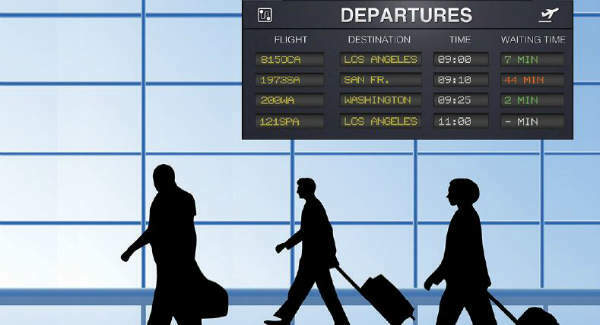 The provided data is also useful for airport managers, as it is used to create dashboards to help operators manage the different lines, such as check-in, security, and baggage claim, for a greater airport income. Foxstream aims to consistently deliver precise and accurate data to its customers in the aviation industry. 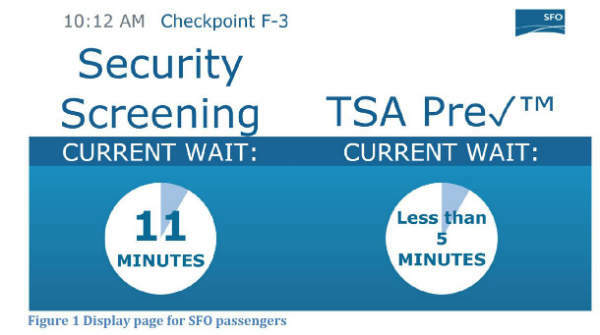 Enhance passenger experience: Passengers know how long they will have to wait and can monitor their own time, allowing them a more relaxed and secure experience. 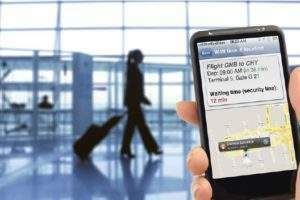 The waiting times included in the solution can be made compatible with way finding apps for passengers to receive personalized information on their flight, and airport itinerary. With video analytics, every passenger is monitored, as opposed to 10%-30% through Wi-Fi. 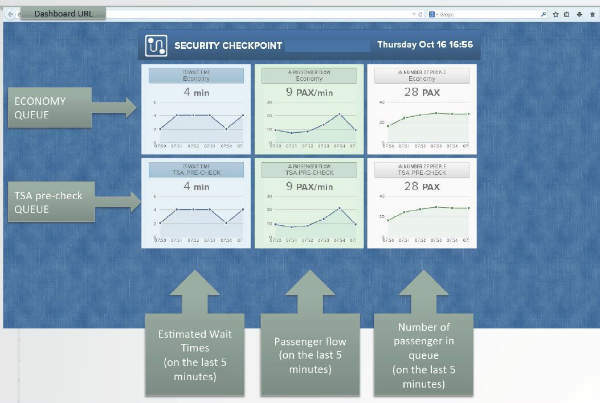 Compared to other solutions, Foxstream doesn’t only provide historical information, but complete data, such as real-time and estimated wait times, the number of passengers in lanes, and queue density. A camera view can also be displayed. Operators benefit from powerful tools to help them manage their lanes and open new checkpoints. Passengers help to balance the different waiting lanes when times are displayed, automatically and logically choosing the lane with the lowest wait time, and balancing the flow between lanes. The Canadian Air Transport Security Authority (CATSA) tested Foxstream’s accuracy. The organization concluded that estimations were correct within two minutes 92% of the time, and correct within one minute 50% of the time, based on 1,000 measurements. The average wait time was around 20min. A dashboard configuration tool defines exactly what each customer wants. Real-time decision-making tools are provided, as well as anticipating tools to avoid long queues. 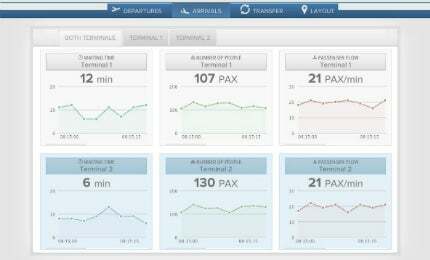 The solution includes dedicated and customized dashboards for airport managers, airlines, security managers, as well as for stakeholders. The system can also send alerts, via SMS or email, to airport operators, and cameras allow managers to visualize the situation in real-time. Currently, several airports worldwide already use our solution, including Washington Dulles Airport, Paris Charles de Gaulle Airport, San Francisco Airport, Phoenix Airport, Dubai Airport, Lyon Saint-Exupéry Airport, Toulouse, and Vilnius. 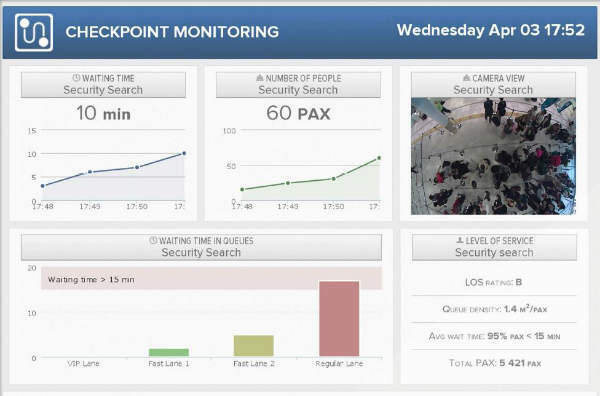 The Foxstream solution offers a high number of tools for an optimized use of queue data by airport managers. For an even higher level of performance, Foxstream works with partners to offer a complete predictive tool. Reports can be integrated to compare forecasts with real-time performance measurement in order to improve planning. The target is to provide advanced simulation software to calculate traffic according to airport planners’ needs. Foxstream is an innovative software company that has specialized in real-time intelligent video analytics since 2004. In 2014, Foxstream acquired Blue Eye Video to strengthen and expand their brand, renaming the subsidiary Foxstream Inc.
Foxstream’s software solutions have been developed focusing on security and flow management. The company’s solutions are the result of more than ten years of work in this field, in partnership with the Laboratoire d’InfoRmatique en Image et Systèmes (LIRIS) and National Center for Scientific Research (CNRS) labs, in order to offer the best innovative technology. Foxstream’s goal is to provide optimal detection, with accurate, real-time information.